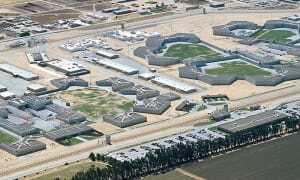 Overcrowding and the need for security are major drivers for correctional facility expansions and renovations. Our expert construction professionals provide needed upgrades and advanced technological requirements to ensure that each facility to is built to last and serve your community for generations to come. 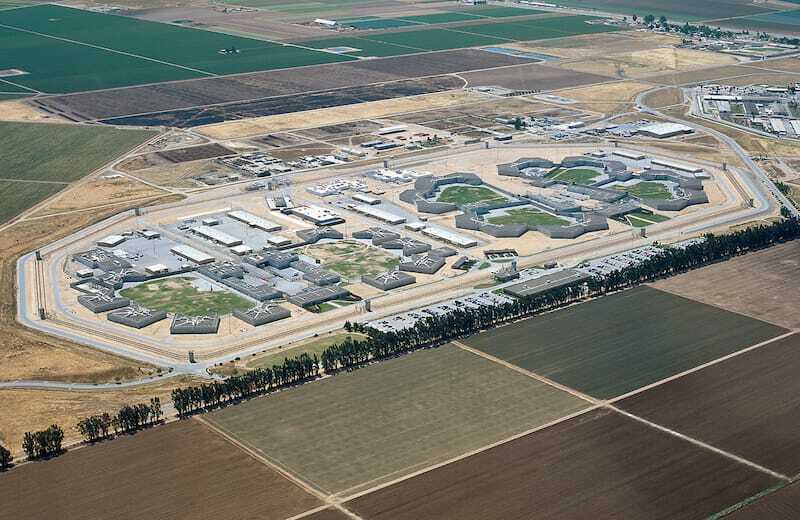 Through our proven experiences, we are able to transform existing facilities and construct new facilities to operate efficiently and provide needed security and flexibility to workers and inmates alike.